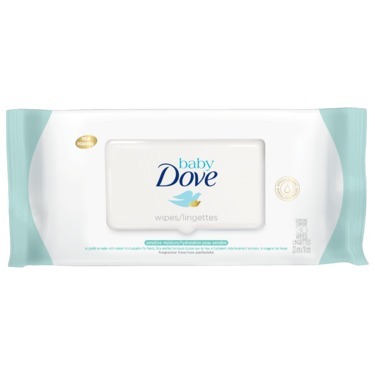 Care for your little one’s sensitive skin with these hypoallergenic baby wipes – they’re gentle enough for newborns. 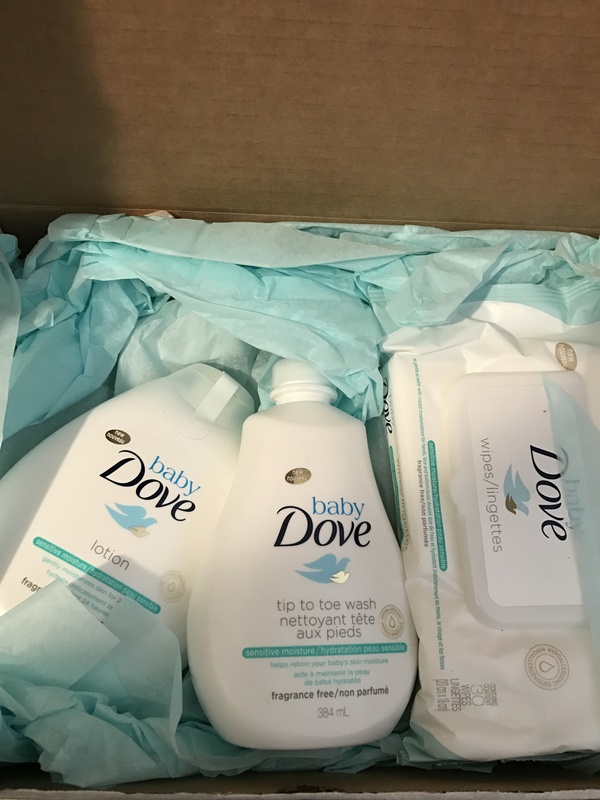 You may also like Baby Dove Sensitive Moisture Tip to Toe Wash or Lotion; or Baby Dove Rich Moisture Tip to Toe Wash, Lotion, Shampoo, or Baby Bar. Have continued to buy and will continue to do so. It's very gentle on the skin. Shared one with my sister and she started to buy for her baby also. A super product. Truly amazing baby wipes! I was very impressed when I first used these. I had received a sample pack in the mail when they first came out, and I've been buying them since. 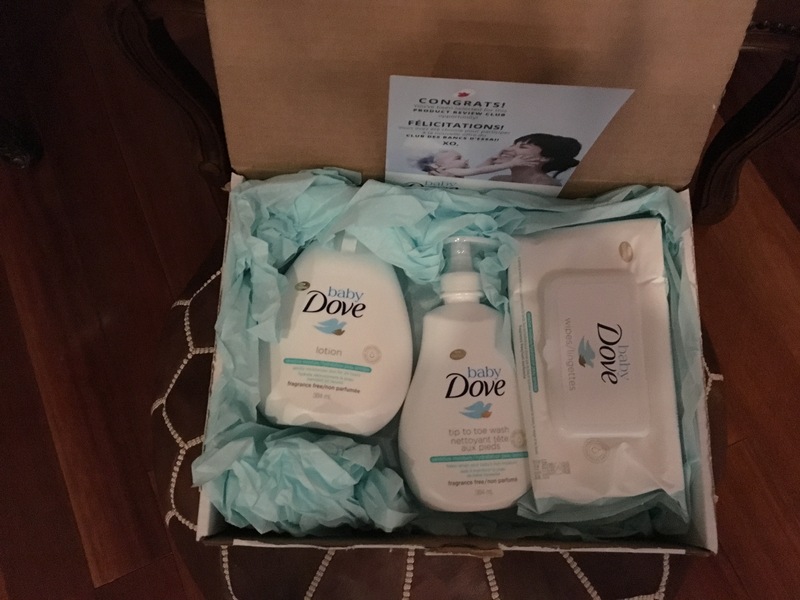 They smell amazing, they feel amazing, they work amazingly! Only need a couple to get the job done. 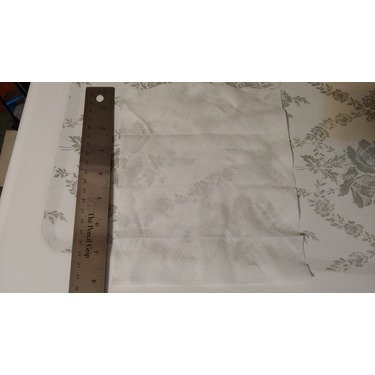 They also make a great towelette if you are out and about and need one in a hurry. 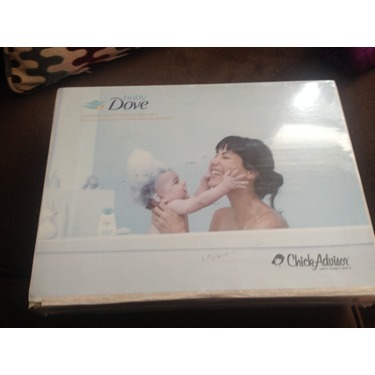 And a great makeup remover as well, leaving your skin smelling and feeling fresh! 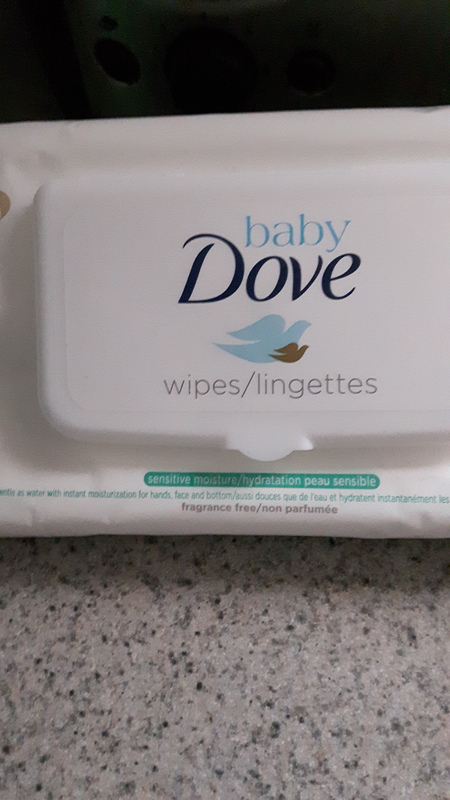 I really like these wipes. I like to take them to the park so I can wipe down a sweaty toddler. I wish they made them in a larger quantity. They are a bit pricey for such a small pack. These are so, so close to being my ideal wipe. 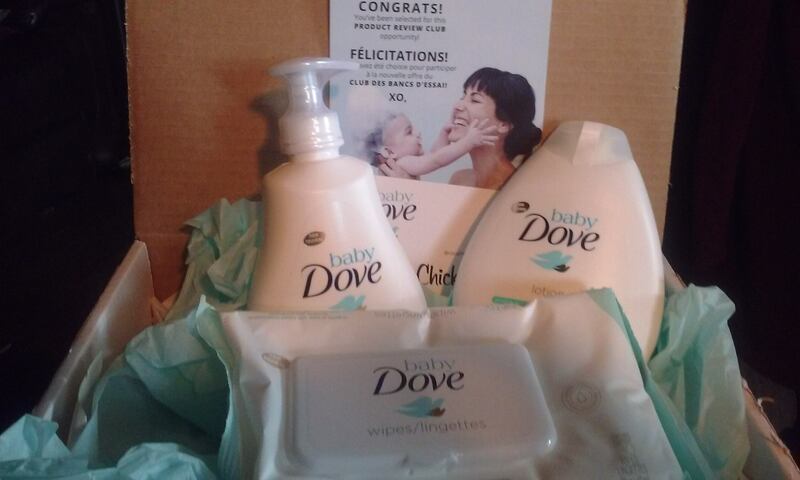 They work great for both mom (a nice way to freshen up) and baby. They are alcohol and fragrance-free. 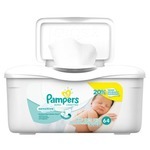 Unlike some unscented wipes they don't have a strange smell and are pleasant to use. The wipes are thick and don't tear easily. So what's keeping them from being perfect? I personally found them a tad too dry. 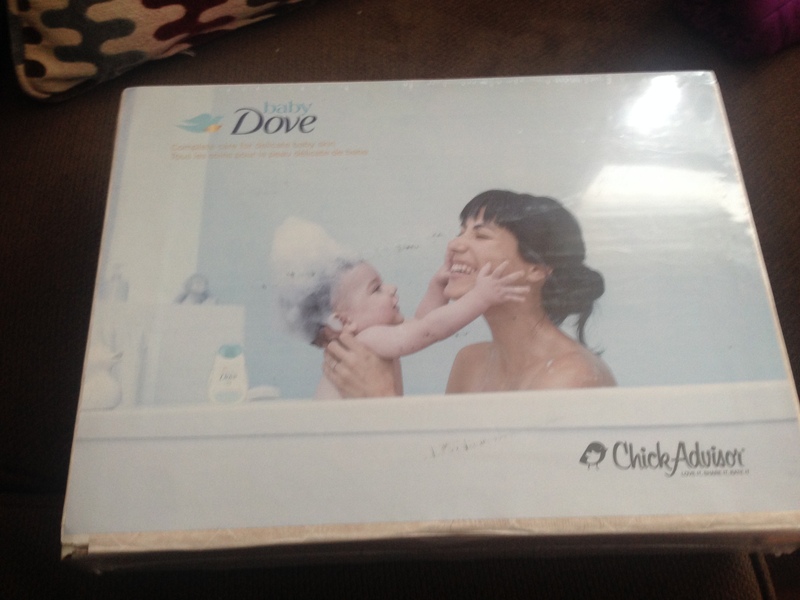 When using them repeatedly, they were a little rough on the skin (both for me and baby) due to the dryness of the wipes. 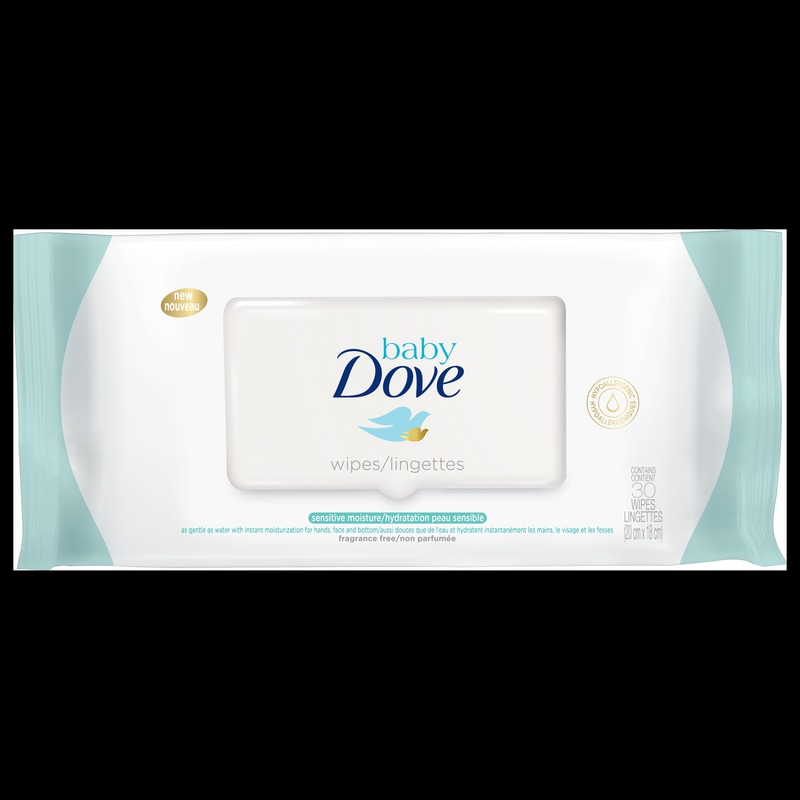 If they were just a little wetter, they would glide over the skin easier on repeat wipes. Plus, the second you expose them to air they start to dry even more, so having a little excess wetness is never a bad thing. 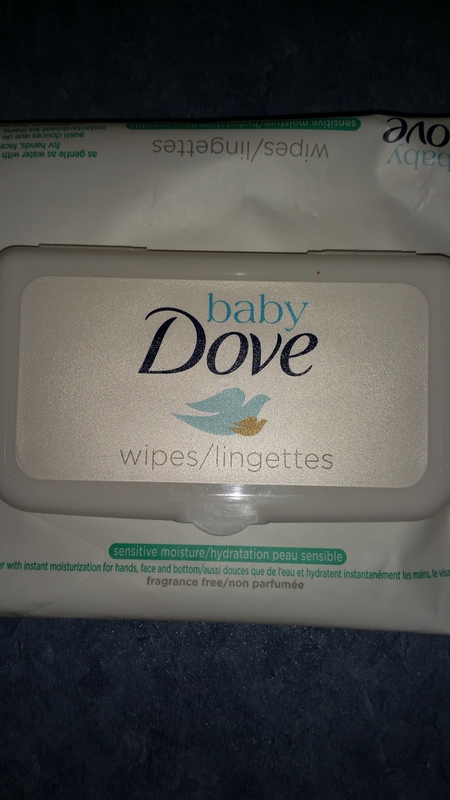 These basically have the dryness level of wipes that have been left open and have started to dry out. I checked the packet for leaks, because I was convinced this wasn't intended, but it turns out it's how they're supposed to be. Speaking of the packaging, it's perfect. I love having a plastic 'closure' that doesn't lose stickiness over time. 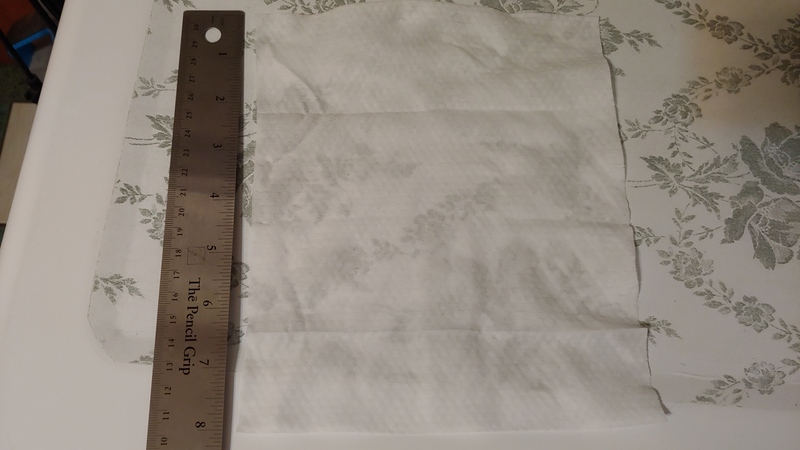 It's easy to close and big enough that a partially pulled out wipe won't stop it from closing. If only they were a bit more saturated they would be my dream wipes. So pretty good, but room for improvement. 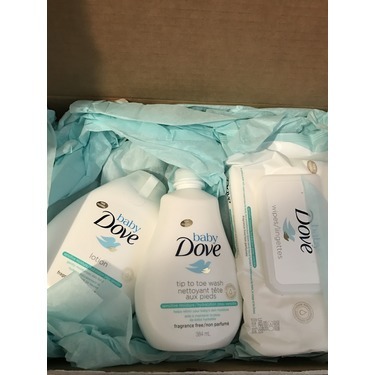 These wipes by Dove are fabulous! They work well, they are very moist, and they seem to be very strong. We use them not only for baby but for just about everything. 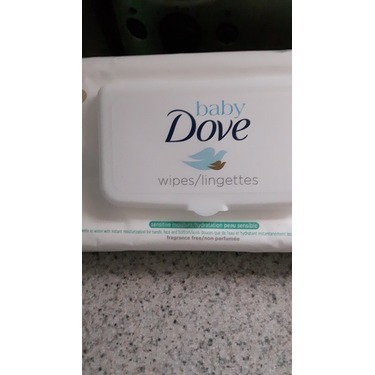 I love these wipes so much and I use them everyday for my baby girl. They are very gentle on the skin. 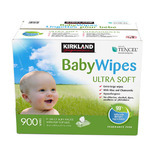 I am very satisfied with these wipes and I highly recommend them. I often switch between wipes to test them out. 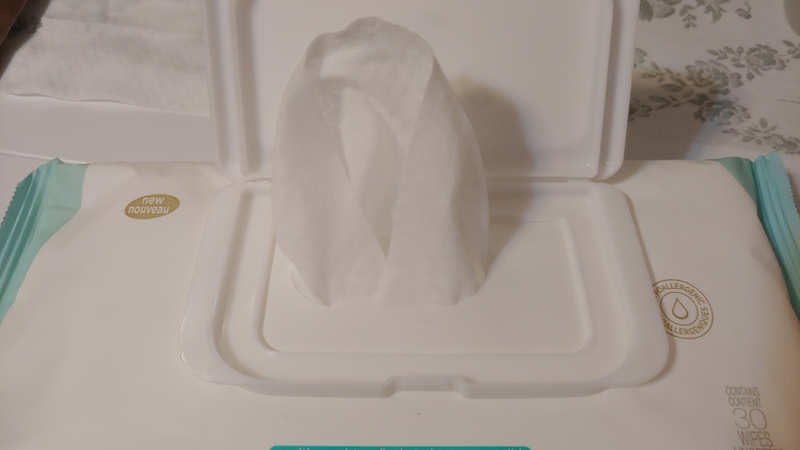 I like to use wipes for a variety of reasons, often for hands and facr clean up. 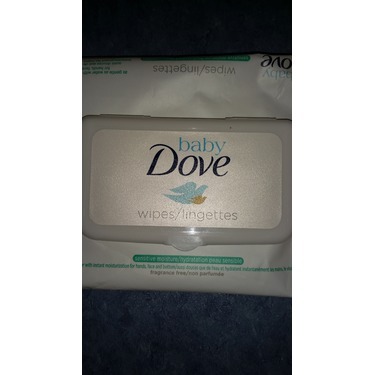 These wipes are good for the hands and facr ad they are gentle and do not cause irritation. My onlt complaint is the price. 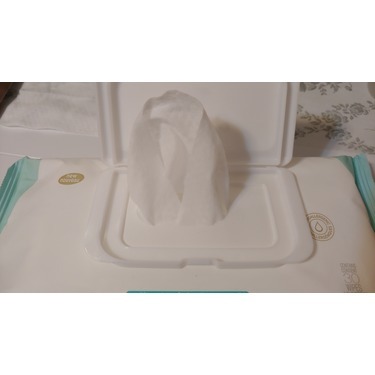 Comparable to other wipes the price is slightly higher as you are getting a lower count. Other than that I would repurchase and already have many times.